Nordic Entertainment Group (NENT Group) has extended its partnership with Danish digital TV distributor, Boxer. From later this year, NENT Group’s Viaplay streaming service be available as part of Boxer’s largest TV package, a move that will allow all Boxer TV Max customers to access Viaplay films and series. Boxer will also continue to distribute NENT Group’s Danish free-TV channels – TV3, TV3+, TV3 PULS, TV3 Sport and TV3 MAX. 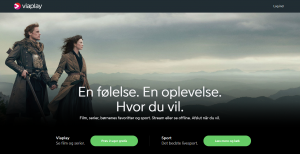 NENT Group said the agreement reflects its ongoing focus on distribution partnerships that increase the reach of Viaplay across the Nordic region. 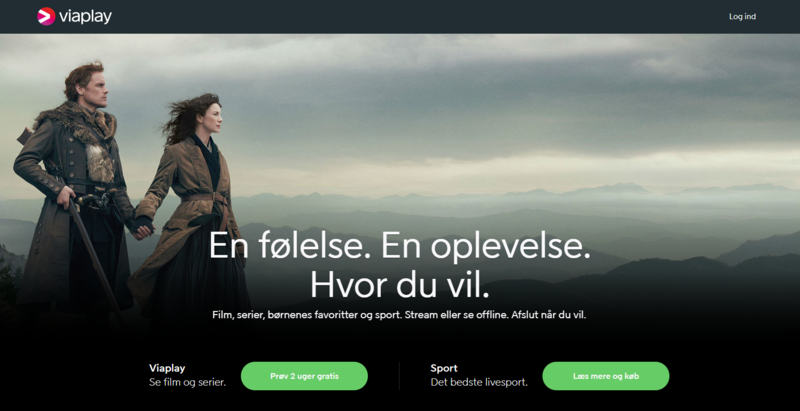 “We are the Nordic region’s leading entertainment provider and extending our partnership with one of Denmark’s major TV distributors is an important step in growing our Viaplay subscriber base,” said Kim Poder, executive vice president, group chief commercial officer and CEO of NENT Group Denmark. MTG and Nordic Entertainment Group are due to split into two businesses this month, with shares in NENT Group expected to be distributed to MTG’s shareholders and listed on Nasdaq Stockholm before the end of March.